Portland brewery Widmer Brothers Brewing pretended to partner with Windermere Real Estate. 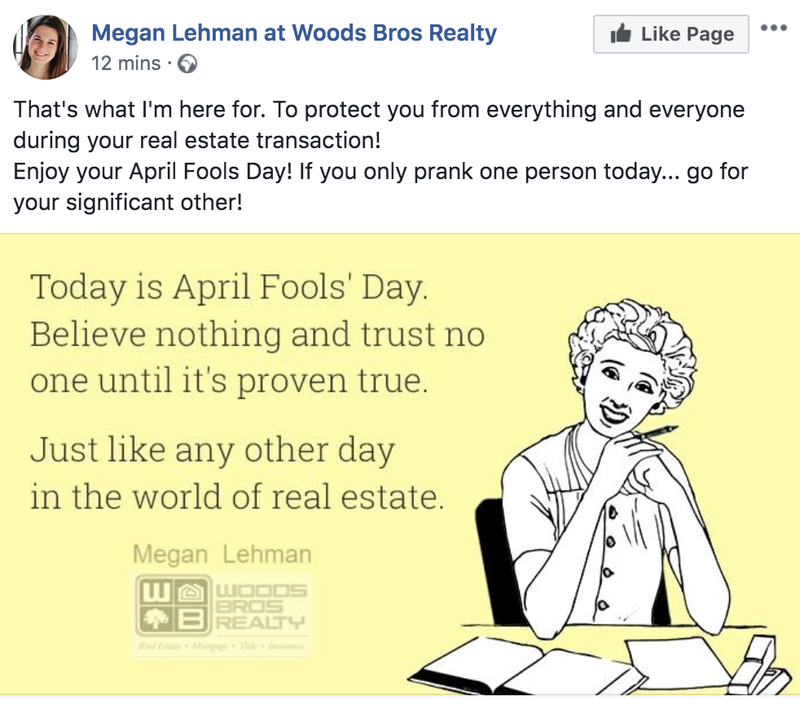 Later in the day, Robertson posted another April Fools’ Day post — this time it was a video mocking a project that has been hyped for years, was defective upon launch and yet refuses to die: broker data management firm Upstream. 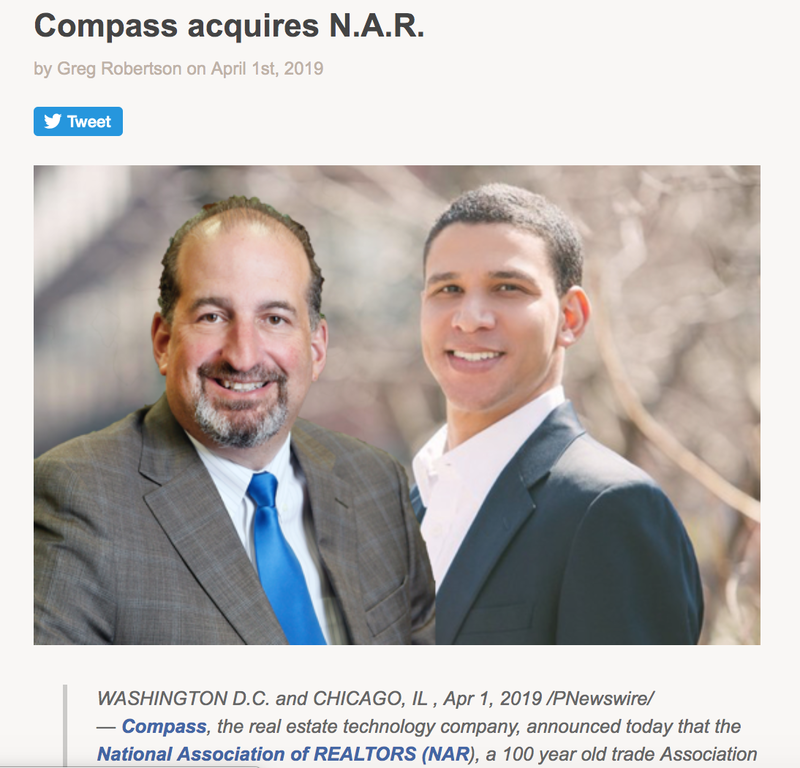 The National Association of Realtors spent $13 million on the project through its subsidiary, Realtors Property Resource (RPR), but NAR and Upstream went their separate ways at the end of last year with no working product to show for it. Multiple listing service vendor CoreLogic has now taken on the role of reviving the project, in part by using its data marketplace Trestle. In the video, Dr. Frankenstein presents “the monster” (Upstream) to the audience while an enthusiastic clapper labeled as Upstream Vice Chairman Craig Cheatham gushes from off stage. 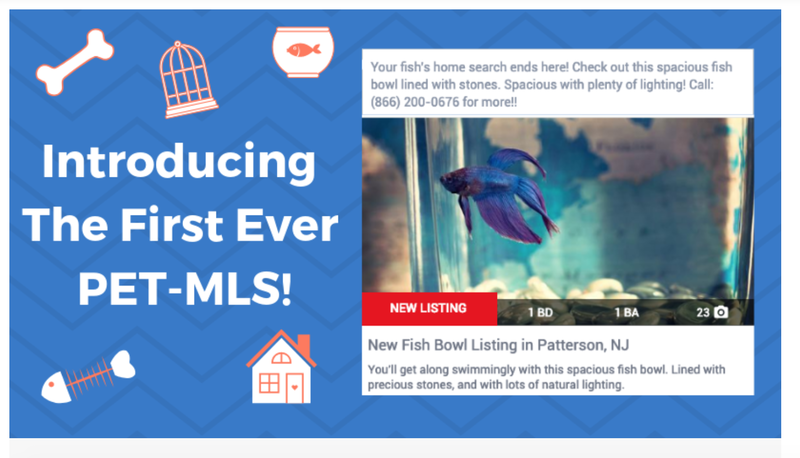 Real estate marketing company Back At You Media wrote a blog post about a PET-MLS that would allow owners to market dog houses, cat towers, and fish bowls.